Cake Balls are perfect for any occasion! Cake balls are perfect for classroom parties, birthdays, and holiday parties. They are a perfect-sized morsel of sweetness after a large dinner, and perfect for limiting the sugar consumption of your classroom! 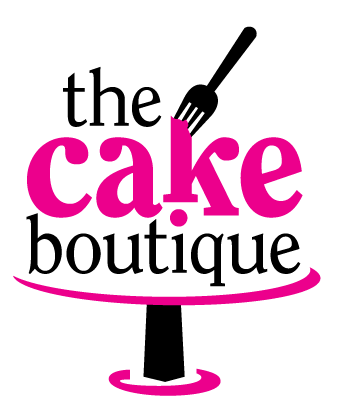 At the Cake Boutique, we love to create new and exciting flavors; check out the list below to see what we've created so far and give them a try.